Dear Leader… Does It Sound Familiar? I have high-performers in my team and I’ve lately noticed that their engagement and motivation fades away - what can I do to bring it back? I found out that I need to deliver more with less resources, how do I motivate my team to do that? 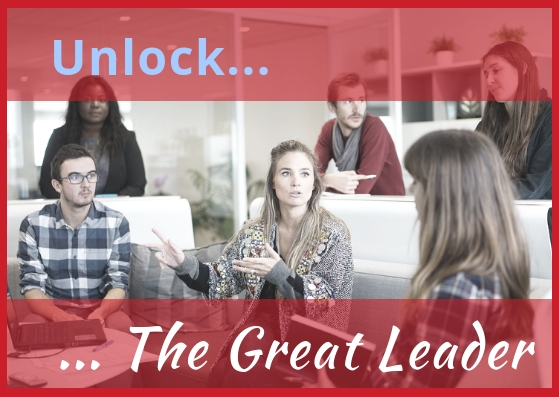 Expand your skills and your own potential to be to be able to inspire and unlock your team’s potential. Example: Upgrade your leadership style with pillars of Motivation 3.0. Transform your team into a great TEAM and ensure that everyone works together towards the same goal. Empower individual employees for the benefit of the team, increase their productivity and satisfaction. Confidential individual coaching sessions for leaders and employees, focused on topics of engagement, motivation and goal-setting. Individual sessions take up to 1 hour and can be obtained in packages of 3, 6, 9 & 12. You’ll step out of the 1-day workshop having a solid plan in hand and an inspired & motivated team. “Reach Far More" Program” is my special offer for leaders and teams that are interested in a 360 degrees experience. In this custom-made program, which is designed around a problem you want to solve or an aspect you want to improve, I use a mix of individual coaching sessions, workshops, follow-ups, mentoring and a daily sparring - just like a sports coach.